This was the site of a former chalet hotel which had become completely run down. 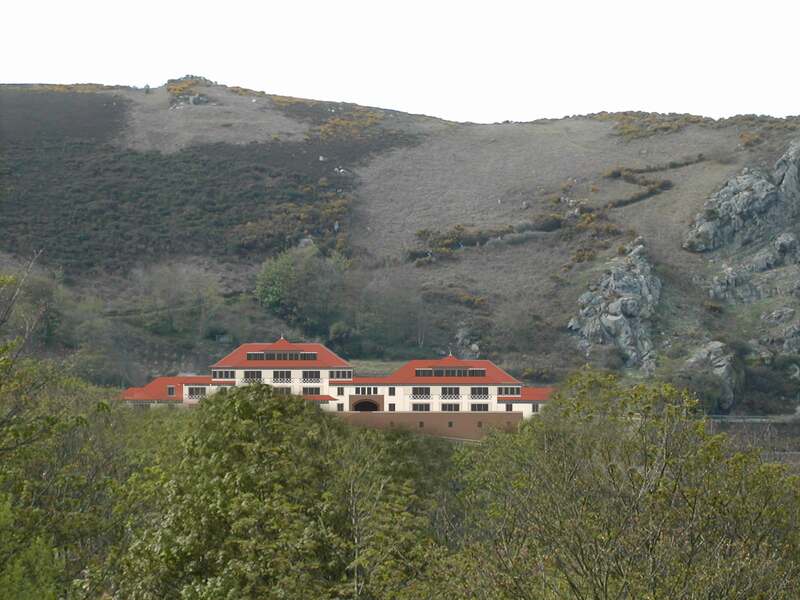 Several different approaches were tried on this site ranging from individual villas to several large houses until a suitable compromise could be found. The lower part of the buildings was based on the fortifications of the Islands past. 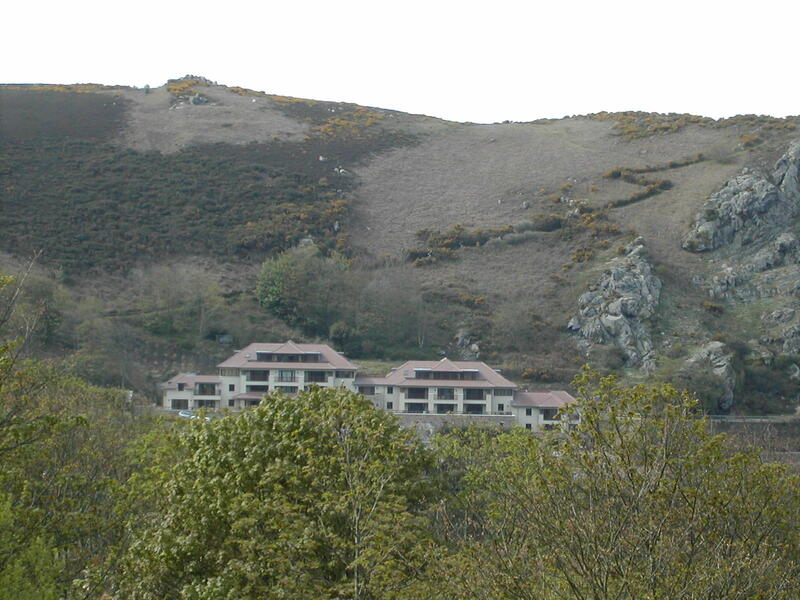 Many of the units are duplexes with balconies with views onto the French coast.